Home RMDL Matt G. Moffit | LESSONS OF WAR | NEW BY-LAWS | SQUAD MINUTES | STRIKE FLIGHT | Osprey News! | BOLD RISKS Cont. | Commentator: RADM Bear Taylor | ACE OF ACES PHOTOS | Air Group 15 | REBEL 99's Last Days | Midway's VT-8 Sole Survivor? | PHOTOS - AIR WAR IN THE PACIFIC | USN - USMC ACES | Restoring an FM-1 | Squadron's Name and Mission | TAX EXEMPT STATUS | SQUADRON OFFICERS | SQUADRON MATES | Board Member: Dianne Gosselin | Honored Member CAPT Jake Lundin | Featured Member CAPT "Crip" Crippen | Featured Member CMC Mike Welby | Board Member: LCDR Lou Romano | Board Member: CAPT Reynolds Beckwith | Board Member: CAPT Joel Jacobs | Board Member: CAPT Ron Kennedy | New Member, CAPT Irene Wirtschafter | Featured Member: RADM L.W. Moffit | RADM Swoose Snead | YTD NEW MEMBERS | COMING EVENTS | TEST | Contact Us! 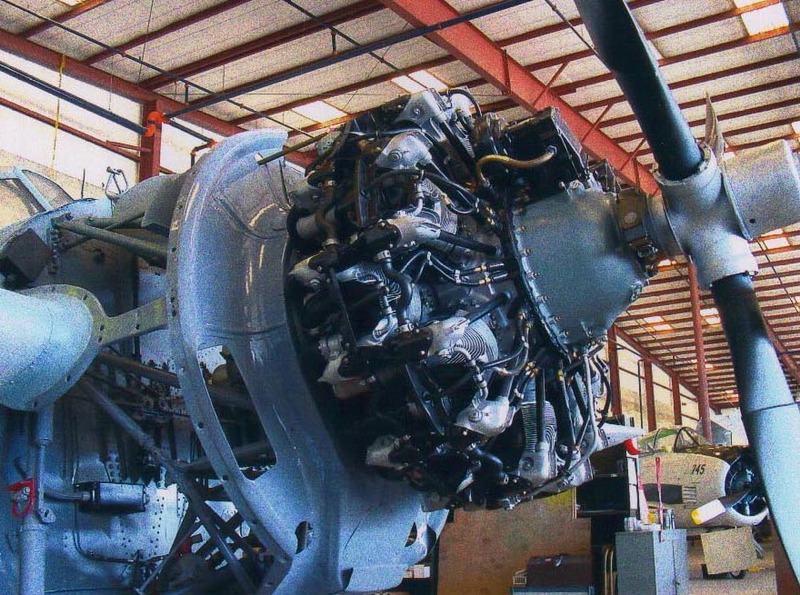 The Valiant Air Command, Titusville, FL under the leadership of Hal Larkin and a team of 30 Grumman Gremlins, plus 23 other volunteers, worked six years in the restortaion of this plane. 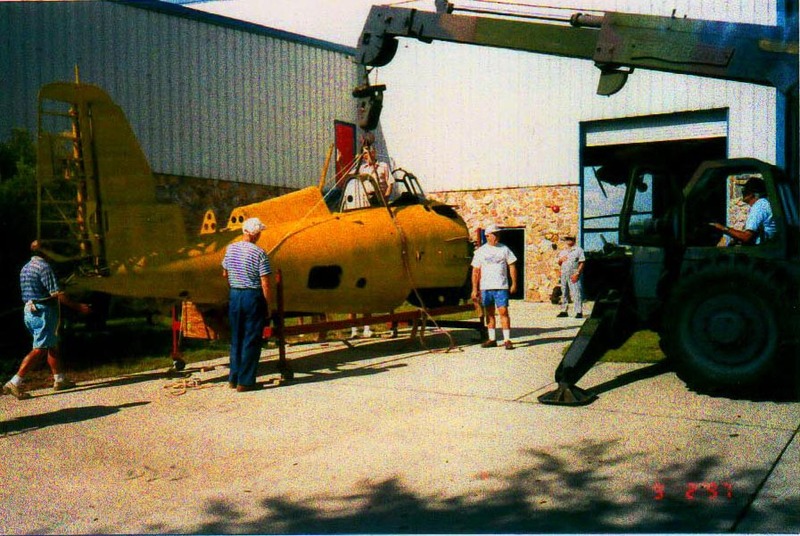 The FM-1, survived 48 years in 90 feet of water before being savaged by USN. "Dixie" Howell, then ensign, pilot, who in taking off from USS Sable, on 2 SEP 1943 crashed FM -1, Bureau Number 14944 into Lake Michigan, just off Chicago, IL. 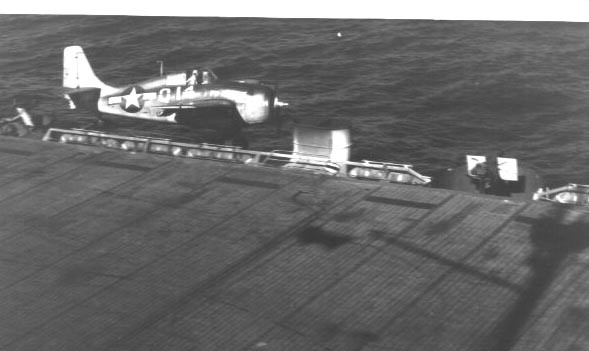 USN Photo. 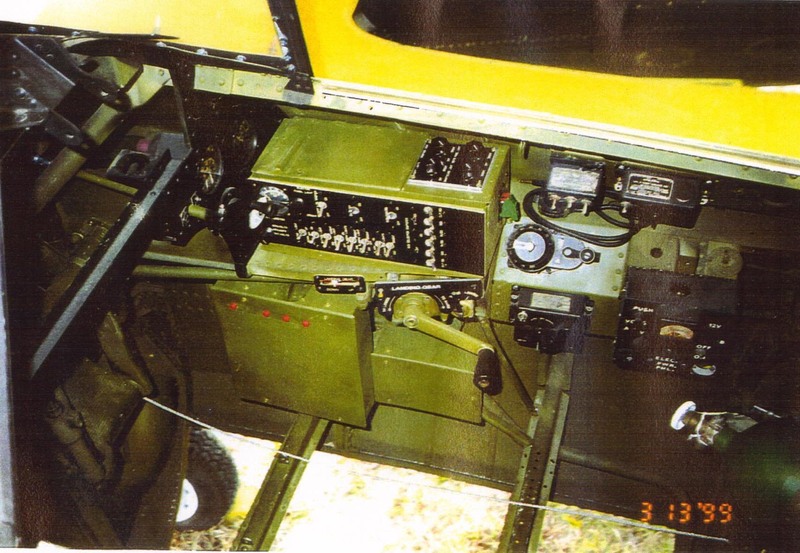 Unless noted otherwise, all photos (C) Copyright 2001 by the Valiant Air Command, All Rights Reserved. 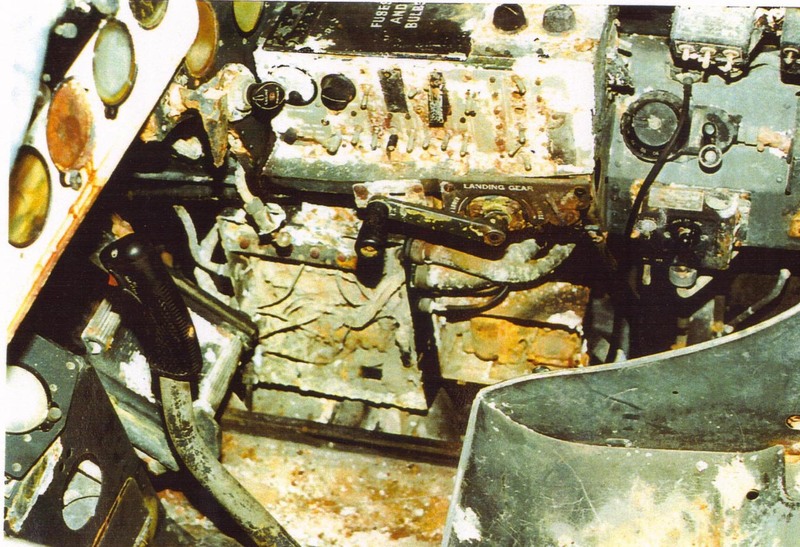 Condition of plane when received from USN in 1994. 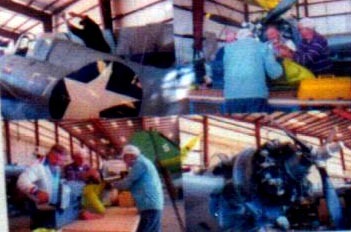 Group of Grumman Gremlins and other volunteers in front of partially restored Wildcat fighter in new hanagar that was dedicated along with finished aircraft on 16 JUN 2001. See Caption Below. Photo, (C) Copyright 2001 by Joel Jacobs, All Rights Reserved. Hard to see in this small photo, but after restoring one plane, VAC pilot has misfortune to damage another by running off the runway, and nosing down in grass. 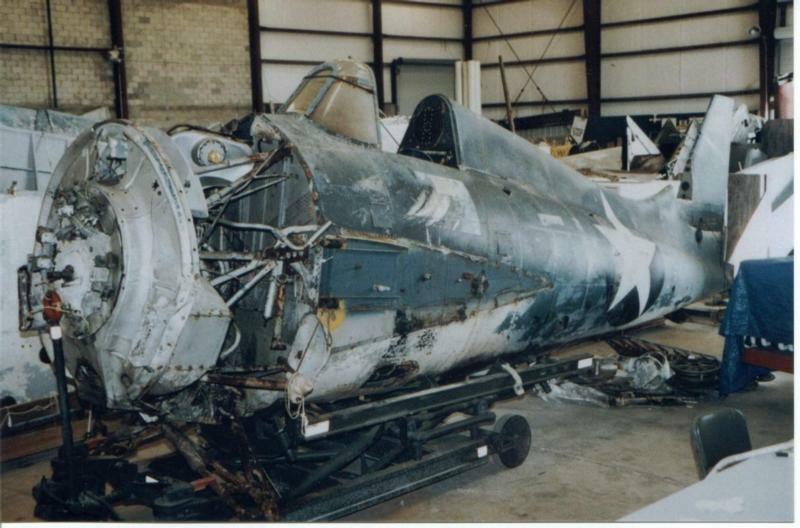 Damage includes both landing gear, props, engines, and one wing. No other details available at this time. 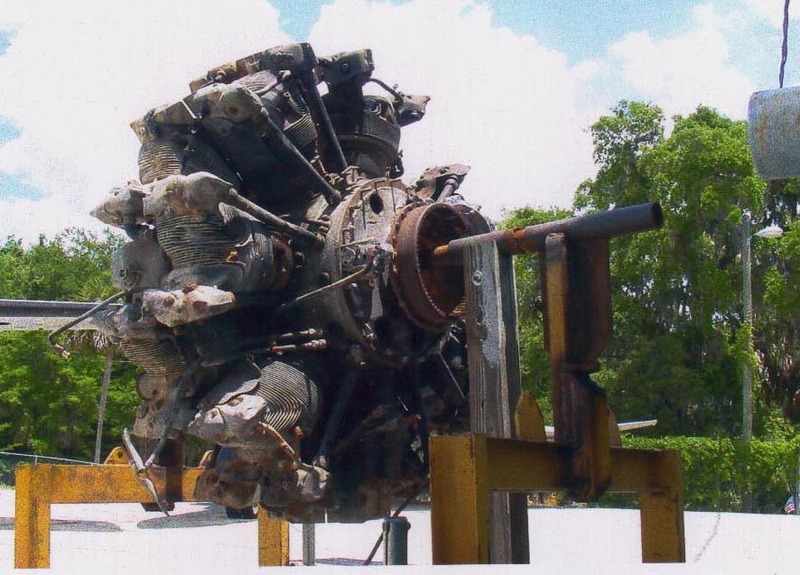 See the conditions in which the Grumman WILDCATS fought in the Pacific using the link above. Group Above, From left to right: Dixie Howell, age 83, plane's pilot in 1943 at the time of crash. Bill Zarworsky, age 82, president of Grumman Aviation from 1937 until 1984. Corky Meyers, age 82, former test pilot and senior engineer of Grumman Aviation from 1942 until 1978.